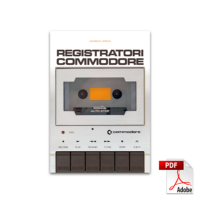 A book about the computer that made Commodore enter the home market. Many pictures of the VIC 20 revisions and peripherals, plus restored box art images of all the cartridges sold by Commodore for the system. Includes a full set of all the Commodore game and utilities cartridge covers printed on heavy paper, postcard size, with a sleeve box. 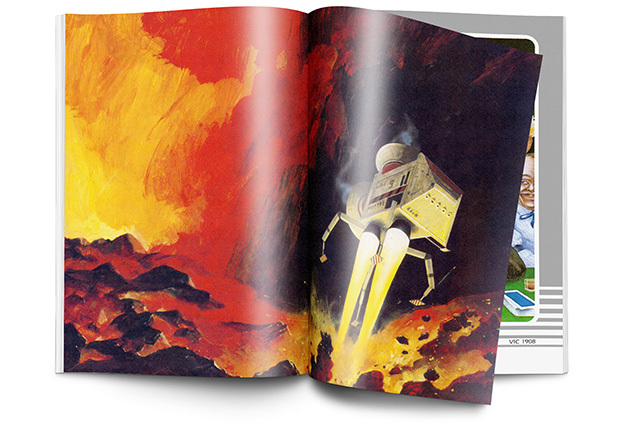 The book, with a foreword by “VIC Czar” Michael Tomczyk, features a few contributions by Tomczyk and other people that contributed to the launch of the VIC 20: the VIC Commandos Andy Finkel, Neil Harris, Eric Cotton and Sue Mittnacht, and Andrew Colin – the author of the successful “An introduction to BASIC” series. 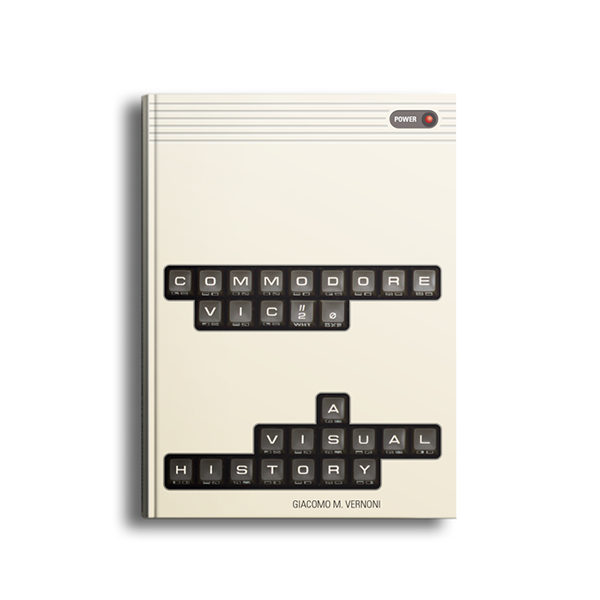 Commodore VIC 20: A Visual History has been funded by a Kickstarter campaign that ended on 29 June 2016. Please note that all the extra items listed on the Kickstarter campaign were only available to the Kickstarter backers. 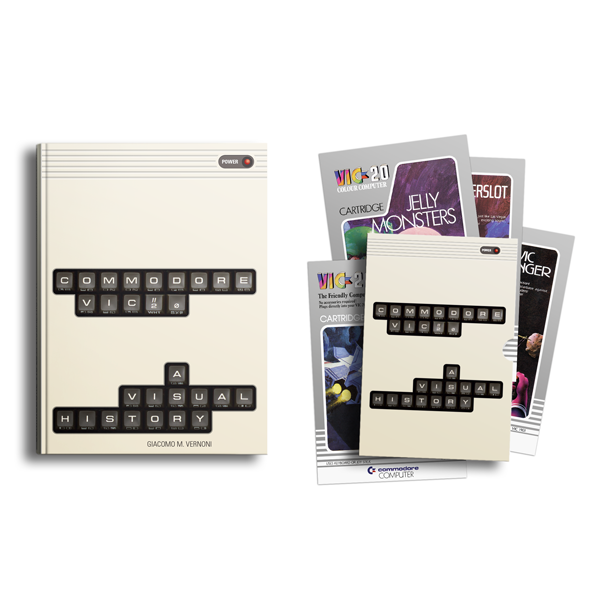 The first half of the book shows all the VIC models and revisions, from the Japanese VIC 1001 to the cost-reduced VIC 20 sold worldwide; there are pictures of all the peripherals that Commodore released for this computer such as drives, printers, the VICmodem, expansions, joysticks and paddles. 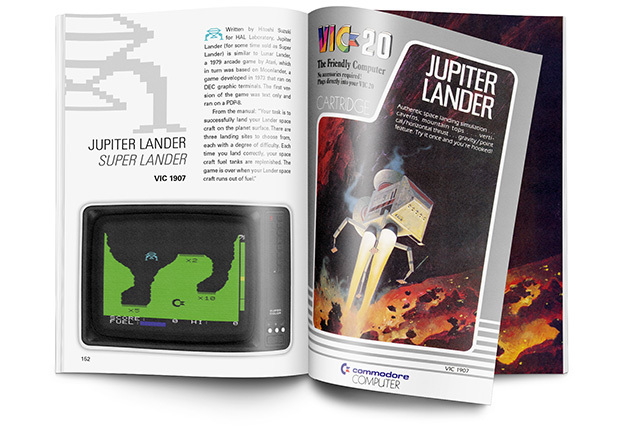 The second half of the book presents all the Commodore games on cartridge, with cover scans, descriptions and screenshots. 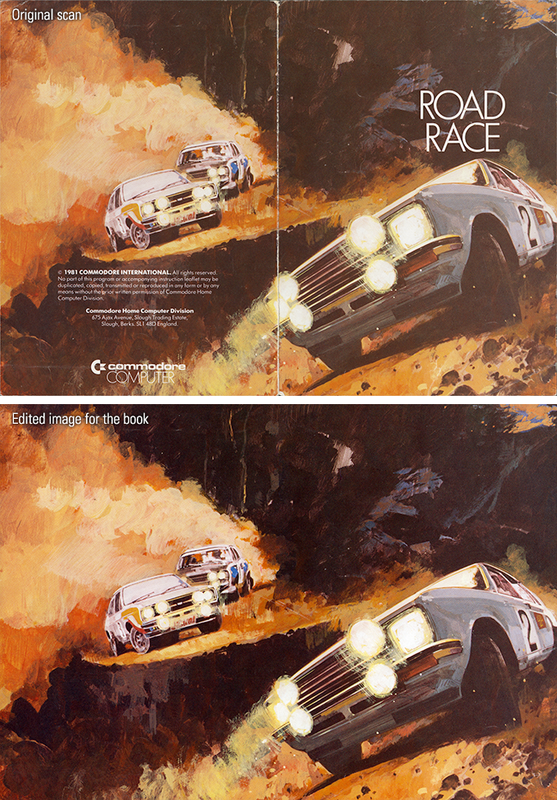 A few games feature a double page image, with all the text patiently removed in Photoshop to reveal the beauty of the original illustration. The scans have been professionally color corrected to remove the ink fading and the yellowing of the cardboard (all the games are more than 30 years old); every scratch has been removed to present the covers in their original splendour. 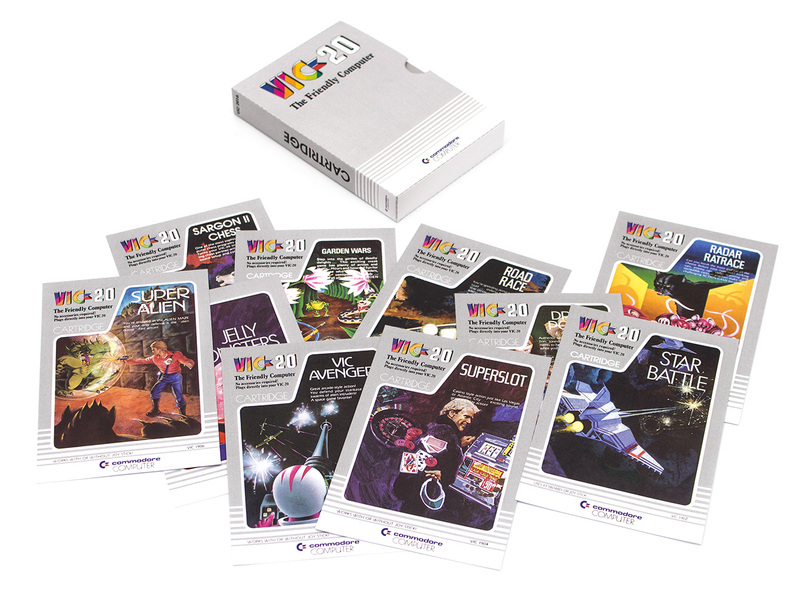 A full set of all the Commodore game and utilities cartridge covers printed on heavy paper (350gr/m²), postcard size (10x15cm), with a sleeve box. On the back of every card there’s some information about the cartridge. There are 38 VIC-19xx series (the full set, leaving out the Japanese versions that only had a generic box) and 7 VIC-1xxx series cartridges (see book index) for a total of 45 cards. The final sleeve box design is different (it’s similar to the book cover). What I especially love is your attention to detail in the layout. All the box scans are perfectly aligned along with the text and the screenshots. Not one thing is even a millimeter out of place. Holy cow, this is awesome. I thoroughly enjoyed the book. Not so in depth as to become too technical but no so light as to lose interest. Pitched just right and a very interesting read. Got my copy and couldn’t put it down. Great quality images and print. 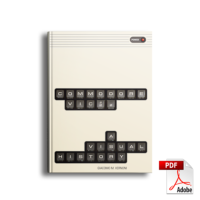 A retro classic book for a classic retro computer. Congratulations on a fantastic job. Everything is even more amazing than I had imagined. I am not only speaking about the overall quality of the material. It really shines from concept to realization. 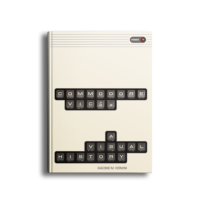 I must say, for me it is the most interesting book about 8-bits in the last months (I am regular 8-bit books backer on Kickstarter). For me this is the best experience had with crowdfunding. Quick updates, great item, impressive contents. I have already gone through the book 3 times in mass desperation to pick up any additional piece of information I might have blink skipped! […] looking at those pictures and reading the excellent texts really made me eager to resurrect my pristine VIC setup, and fire it up again – sell everything non-VIC and spend a fortune in restoring my collection. I’m very pleased with the quality of the book: the paper is quite heavy and the prints came out very nicely, and the cover is also rock solid and well bounded. It’s definitely amongs the best illustrated books that I own, a pleasure to touch and to browse. Mine arrived and I love it. I have dozens of classic computing and gaming books and this is definitely one of the most impressive. I’ve sent many books to the US and sadly flat surface shipping is quite slow. The package can take from 1 to 3 months to be delivered; books shipped on the same day to the same state have been delivered one month from each other, for unknown reasons. Fast and tracked shipping would cost more than the book itself and would probably need customs clearance, so it’s not an option in my opinion… anyway all the books have reached their destination, so it’s just a matter of time.